Rival Stocks is a new stock trading method presented into corrections, crashes, recessions and financial crises. They feel that by monitoring 2 different stocks at the same time a trader can use the two to ensure long-term profits. 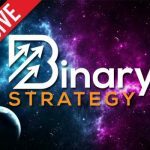 Today I’ll be providing a quick review and letting you know if this is something we should consider is binary options traders. The idea of the rival stocks system is to focus on the relative performance of 2 stocks. They give us an example where if you believe that Apple will be Google then you will buy Apple stock and sell Google short. They tell us that if we follow this method correctly then we can make money when times are tough because even if the whole tech sector report better earnings we would still be able to recoup losses of one stock by trading the other. The developers of the system feel that while trading individual stocks is very difficult without spending a lot of time researching that this isn’t the case for trading stocks and pairs. Their software generate signals built to help traders profit from predictable changes in the difference between stock prices of two different companies. As a binary options trader it’s a little above my head and I’m not sure if I’m going to be able to take advantage of the rival stocks software but the strategy is certainly interesting. Considering I trade Forex pairs consistently I can understand this strategy to some extent. However, I’m not very confident in my ability to trade stocks and monitor them in the way that this product works. At this point in time I won’t be recommending the rival stocks software to the binary today readers. 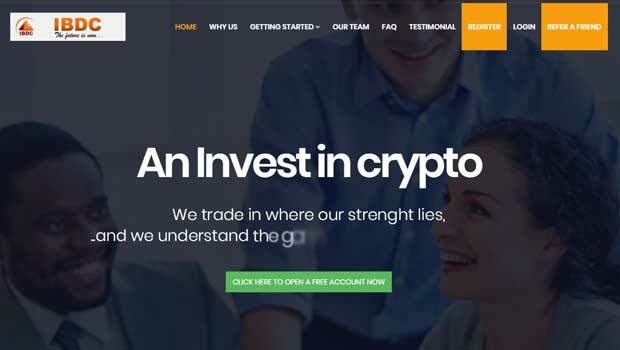 While the system definitely looks interesting and may be profitable, I really don’t believe that this is in our wheelhouse and I don’t believe that we should be spending our time focusing on anything other than binary options. If you something you would like to add to this review please leave your comments and questions below the article now. I’m always looking to talk to people so please click ask John at the top of the page and send me an email if you need any help. Thanks for coming to binary today and I hope you have a wonderful afternoon.